Central Sulawesi, situated in the central part of Sulawesi Island, is the largest and second most populated province, among all the provinces in the Sulawesi Island, Indonesia. The provincial capital is Palu, which has an area of 61841.29 km². 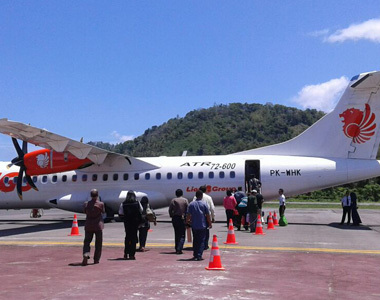 From Palu, flight services toTolitoli are available every week, from Monday to Saturday(Wing Air). From Manado, flight services toTolitoli are available every Tuesday, Thursday & Saturday, (Wing Air). 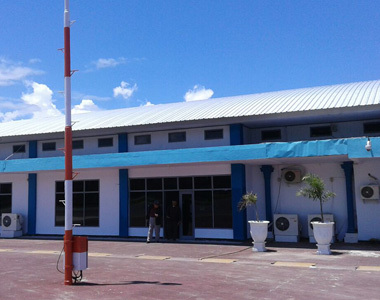 By ship one can reach Tolitoli from Palu using Pelni Ship Services with estimated travel time of eight - twelve hours. Also, Tolitoli can be reached from Tarakan (North Borneo) by ship with an estimated time travel of about 24 hours. However if guest/s require more information related to accessibilty to Tolitoli (Central Sulawesi) he/she can contact BOKI and we will assist you accordingly.